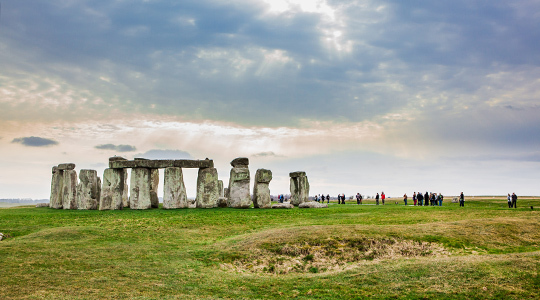 The Pretani Education Programme – Stonehenge. 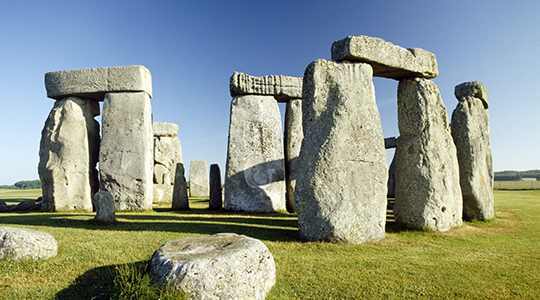 The iconic structure known as Stonehenge is perhaps the world’s most famous ancient monument. It was built by the Pretani in several stages: the first monument was an early henge, built about 5,000 years ago, and the unique stone circle was erected about 2,500 BC. Much later many burial mounds were built nearby. Today, along with Avebury, it forms part of a World Heritage Site, with an outstanding collection of Pretanic constructions.